Imagine the scene. You wake up early (stay with me), brew yourself a hot coffee and watch the sun rise over your inner city backyard, dreaming of what you could do with the space. Wouldn’t it be wonderful to be able to go out there are pick your own fresh, organic veggies? 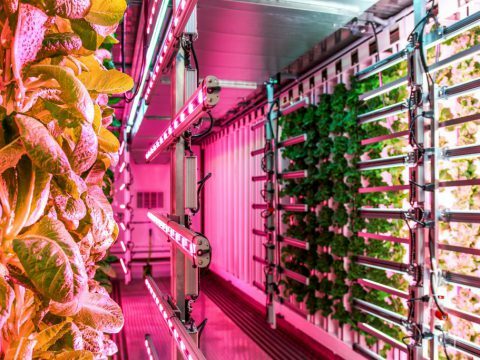 For most of us urban-dwellers, the idea of producing our own food remains a pipe dream. There is rarely space to make a decent compost heap or start a veggie patch in our backyards, and even more rarely time in our busy lives to give it the love it deserves to prosper. Until now, that is. Cupping that mug of coffee, you are, quite literally, holding the solution in your hands. How do you make the leap from coffee to food, you say? 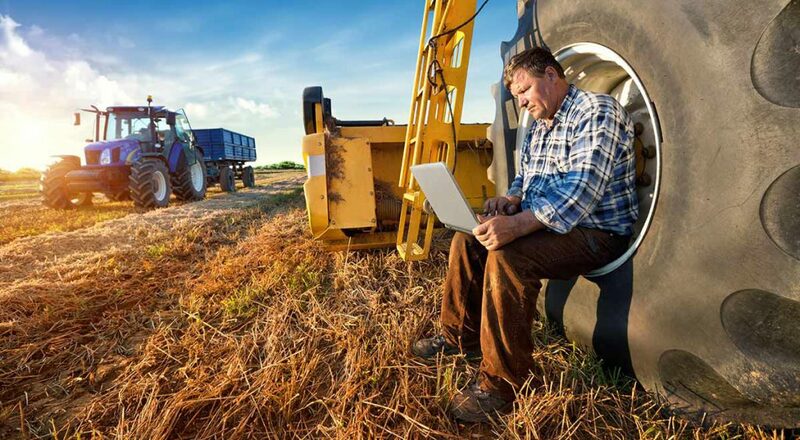 Enter agtech. Remember to book your place at our Launch Party! Everyone loves a coffee, but it’s increasingly clear how unsustainable the drink is in its current for. We know the cups it comes in are not recyclable, and many have switched to KeepCups to help combat the issue, but the problem doesn’t stop there. The coffee grind that is produced from making your cuppa is a huge contributor to urban waste disposal issues, and global warming too. Only 1% of the bean actually ends up in your coffee, leaving the other 99% to take a quick trip to landfill. That’s 2 billion tonnes of waste per year in Australia alone. 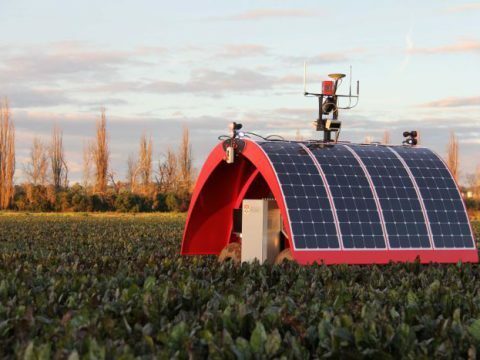 Clearly, we need a solution – and the agtech world has provided, bringing together my two favourite things: coffee, and mushrooms. Life Cykel was developed to provide a very simple solution to a very complex issue: how can we reduce the waste of making a coffee and use it for good, saving the planet in the process? 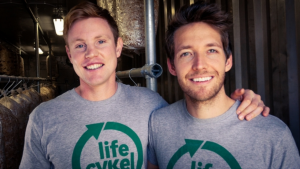 A literal backyard start up, Life Cykel was set up by Fremantle FIFO entrepreneurs Ryan Creed and Julian Mitchell in 2016 with a kickstarter campaign that took the country by storm. The pair collected used coffee grounds from surrounding local cafes and used them to fuel a small-scale mushroom farm. Within 6 months, the pair were producing 200 boxes a week to sell back to local cafes, and the business only continues to grow by the day. 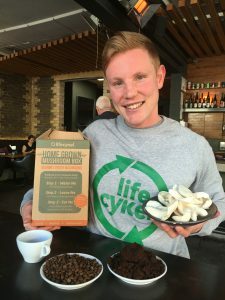 Life Cykel now grows gourmet mushrooms to sell to local cafes, and produces at home kits so that you and your community can get a piece of the action! Even the waste from the mushroom growing process itself is used – after harvesting, the used coffee grounds now full of mushroomy goodness are sold as a soil amendment for local gardens. If you have a kitchen bench, you have a mushroom farm. Gone are the days where you need a decent garden to get involved with making fresh produce to feed your families and reduce waste. If you have a kitchen bench, you have a mushroom farm. They even guarantee success with every box, so if you’re lacking the green fingers like me there’s no chance of failure! 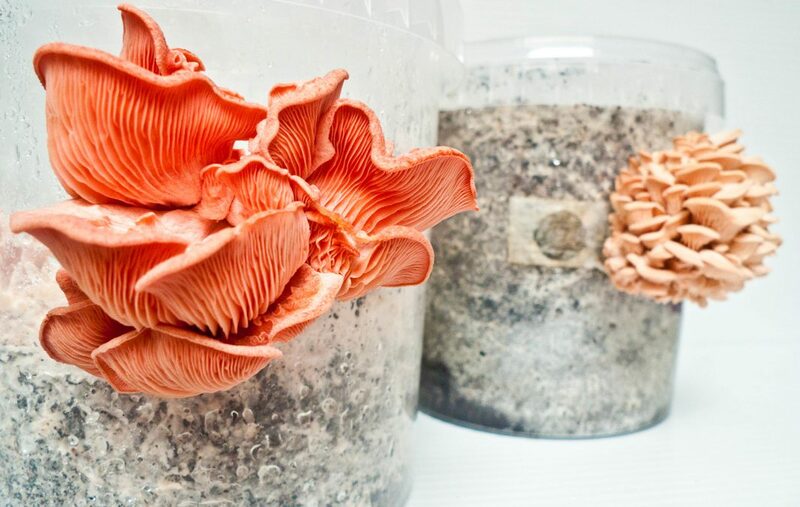 Even better, Life Cykel is growing the mushroom community in Australia to provide everyone in urban areas with access to fresh produce. 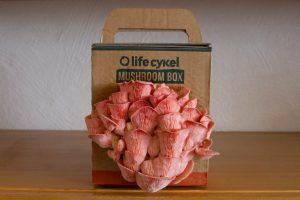 With an extensive network stretching across Australia called the National Mushroom Network, Life Cykel aims to connect everyone in Australia to a mushie community by 2020. Sure, it sounds like an odd choice of material to grow a veggie, but mushrooms are a special case. Mushrooms struggle to grow in ordinary garden soil; they require mushroom substrate materials, and coffee ground is a perfect match, having been pre-sterilised during the brewing process. 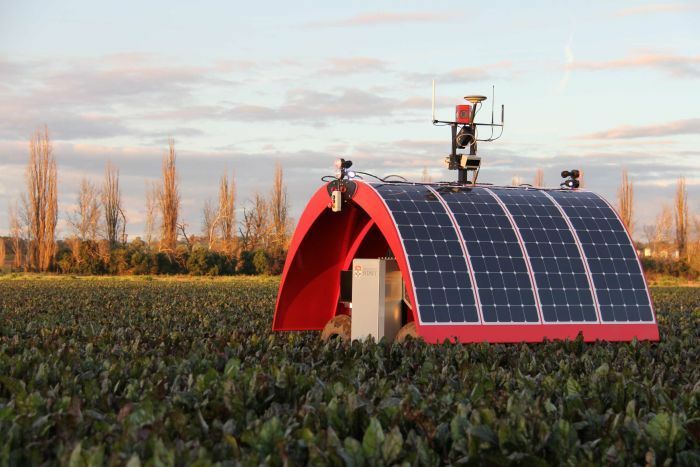 Agtech often sounds like a concept that only applies to our massive agricultural farming industry, but it can also help you in your own home to live better. Urban mushroom farming requires no chemicals, very little water or energy use, and almost no space: if you have a kitchen bench, you have a mushroom farm. Labelled by Life Cykel the vegetarian’s steak, there are endless ways to eat mushrooms. Even better, if you do have a garden, when the mushroom harvest is over you can use the leftover coffee ground, now enriched with mushrooms, on your plants. All this wonder from one golden nugget of an idea. 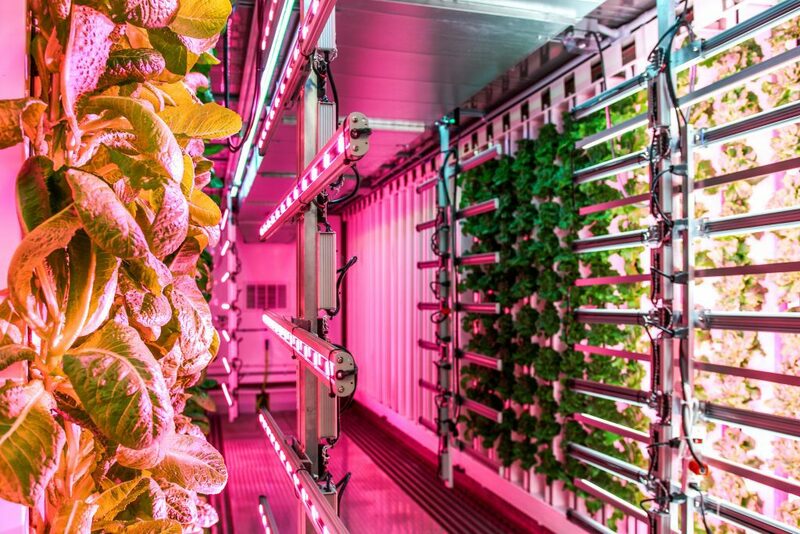 This is how agtech can change the world we live in. 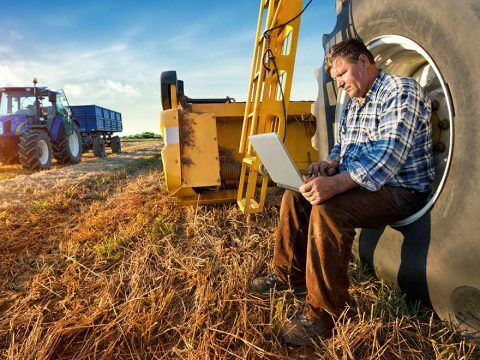 MoD’s Aghack is the perfect opportunity to get in on the action and show the world your own solution to some of the agriculture industry’s most pertinent challenges. At AgHack’s Launch Party, you will get a look at some of the problems that need your answers, along with a discussion around the available data and potential solutions to guide your thinking. Check out the event for more information and RSVP your place at this FREE night!